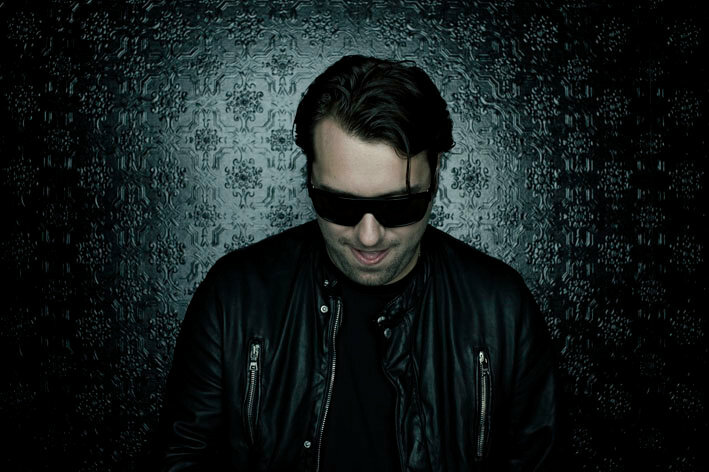 Sebastian Ingrosso is a Swedish house DJ and producer of Italian descent. Remixing since 1999 and producing since 2001 Ingrosso has always worked closely with fellow Swedish house producers Steve Agnello and Axwell, collectively known as the Swedish House Mafia. He also runs his own record label Refune.